Who doesn’t love Geralt of Rivia, the main character of The Witcher, the saga created by Polish writer Andrzej Sapkowski and made popular in games through CD Projekt RED’s trilogy? The mutant monster hunter is a great character who easily made his way into the hearts of gamers and readers alike, regardless of where they met him. What if Geralt was going to step out of the @witchergame for the very first time to make an appearance in one of the upcoming games later this year? This statement caught us by surprise, but truth to be told there really aren’t many games where his appearance would make some sense. Geralt being available as one of the characters in a fighting game seems the most obvious and to that end, Soulcalibur VI is the best candidate on account of the great relationship CD Projekt RED has with Bandai Namco, which published The Witcher 3: Wild Hunt in PAL territories (Western Europe, Australia and New Zealand). There’s still no release date for Soulcalibur VI, but the game will be available at some point in 2018 for PC, PlayStation 4 and Xbox One. In Geralt related news, the beloved Witcher will also appear in the upcoming Netflix TV series. 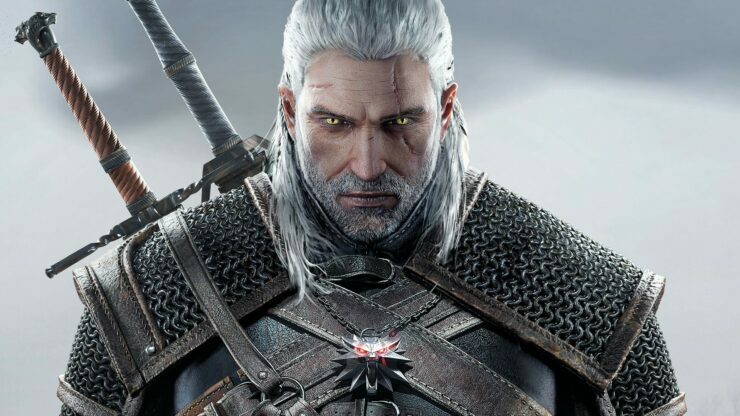 Writer Lauren Schmidt Hissrich (who has previously written and produced for series like Private Practice, Power, Daredevil and The Defenders) recently posted her own take on Geralt and the rest of the main cast.